How will Increased Border Controls Affect Hauliers? Everyone has their own view on Brexit. But whether you think it is the best thing that has ever taken place or the biggest disaster of the last century is no longer of relevance. Like it or loathe it, Brexit is happening and the task now is to face the challenges of no longer being part of the EU. The question of how Brexit will affect European road transport is close to the top of the agenda. Over the past year, more than three million goods vehicles crossed from the UK into mainland Europe and the port of dover alone processes 5,000 incoming trucks every day. Of those 5,000 trucks, 98 percent originate from within the EU. As things currently stand, these simply drive off the ferry and head off onto the UK’s road network. The 100 or so trucks of non-EU origin that arrive at Dover each day are sent to a secondary facility at the west of the dock for additional processing and customs checks. Currently, this takes a minimum of 20 minutes per truck, and sometimes longer. Will this become necessary for every vehicle that arrives post-Brexit? If so, it will involve an additional 2,000 man-hours of work per day – and that’s just at Dover. This contextual background goes some way towards explaining the comments from HMRC Chief Executive Jon Thompson that the UK’s post-Brexit borders will need an additional 5,000 customs employees, at a cost of £300 million, over the next two years. However, the complexity of the challenge is such that throwing money and personnel at it will not wholly solve the problem. Dover and other ports will require massive infrastructure changes to accommodate the additional processing that will be required. Even then, the additional time taken will create yet more costs and potential business interruption, particularly for those importing from the EU. Richard Ballantyne is CEO of the British Ports Association. 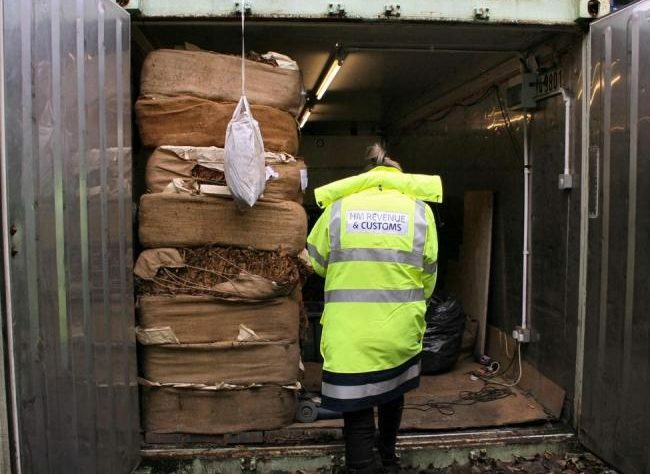 He explained to a UK Parliamentary Select Committee that some 40 percent of what passes through the port of Dover is categorised as highly perishable. These are typically fresh food products that are cut and packaged at origin, then loaded straight to trucks for retail distribution. With these, every second counts. We all know the power that major UK retailers have over their suppliers, and even now, delays at entry ports are among the most common reasons for customers to reject produce. Contracts can be cancelled and livelihoods put at risk – there are genuine concerns that if a workable solution is not found now, post Brexit Britain could be remembered for its backlog of trucks, tons of ruined produce and empty supermarket shelves. There are a range of possibilities for preventing this from happening, but they need a spirit of cooperation and compromise, something that has been in distinctly short supply during the course of Brexit negotiations to date.